Research and innovation is where it’s at! And the research these women are doing is breaking new ground for wine production both here and around the world. 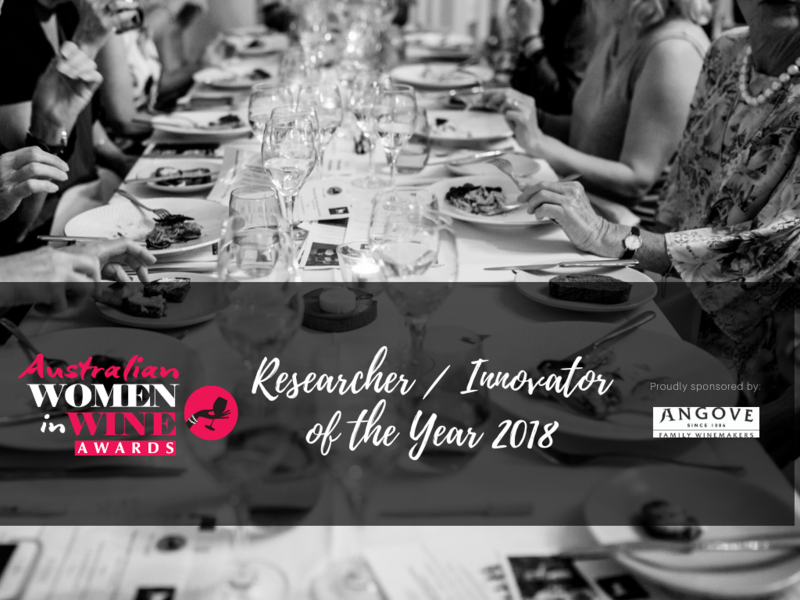 The Researcher / Innovator of the Year is open to an individual OR a team who have demonstrated excellence in the field of grape and/or wine research. 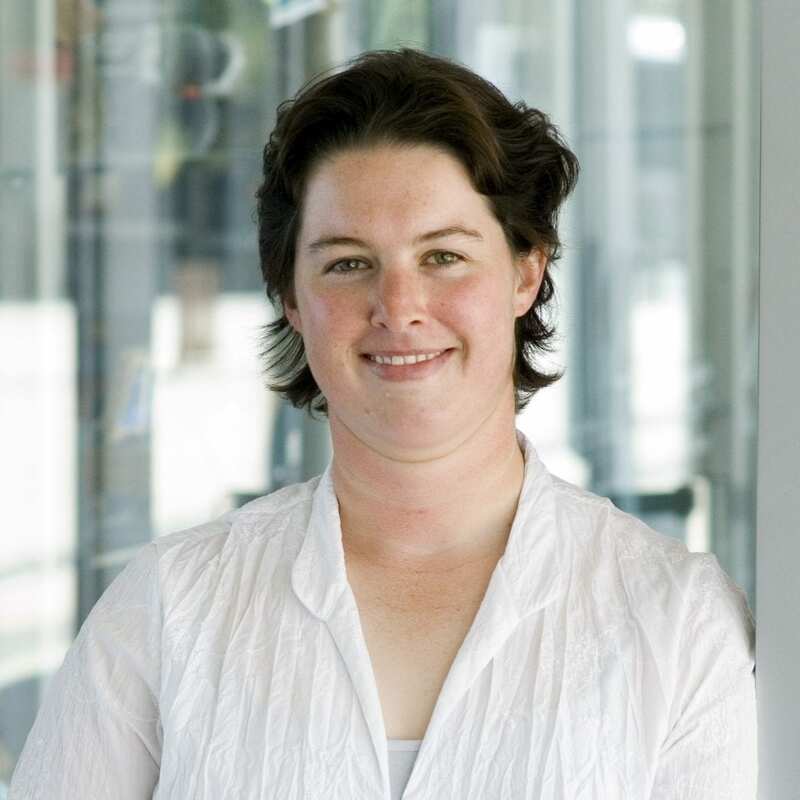 Jacqui McRae is a Senior Research Scientist at the Australian Wine Research Institute in the Wine Texture Team. She attained her PhD in natural products chemistry from Swinburne University, Melbourne, in 2008 after completing a degree in chemistry with first class honours in biotechnology. She joined the AWRI in 2009 as a postdoctoral scientist and worked on projects relating to wine tannins and how their structure relates to astringency. She became a research scientist at the AWRI in 2012 and a senior research scientist in 2017 coordinating several different projects associated with wine macromolecules. Her key areas of research include the matrix effects of white wine haze formation, better ways of predicting protein haze and the molecular drivers of wine texture. She is a keen science communicator and wine enthusiast. Dr. Kerry Wilkinson is an Associate Professor of Oenology at the University of Adelaide. She is a passionate educator – teaching into the University’s viticulture/oenology and wine business degrees – and a successful researcher. She leads a productive research group, with a focus on applied research addressing issues of importance to the Australian and global wine industries: from the improved utility of oak for wine maturation, to objective measures of sparkling wine style and quality, to strategies for managing wine alcohol content. Her most significant contribution to wine science to date, is undoubtedly her research into ‘smoke taint’, i.e. the impact of bushfire smoke on grapes and wine. Her research has made significant progress towards understanding the effects of grapevine exposure to smoke, and has provided grape and wine producers from around the world, with improved methods for the detection and management of smoke taint. Associate Professor Sandra Savocchia is an Honours and PhD graduate of The University of Adelaide, with majors in fungicide resistance and viticultural plant pathology. 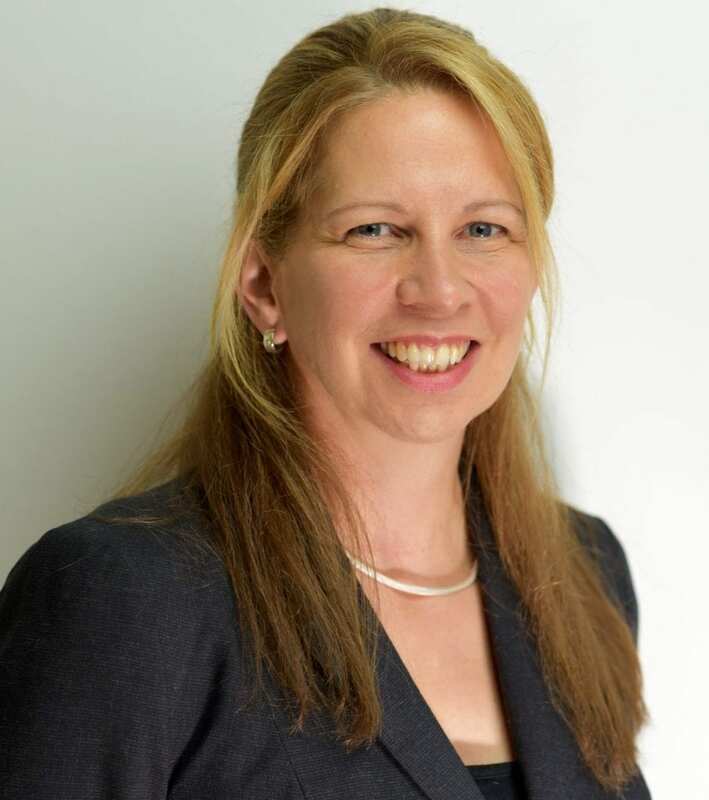 She is currently Sub-Dean Graduate Studies in the Faculty of Science at Charles Sturt University (CSU) where she manages all aspects of higher degree research studies. Sandra is a senior researcher at the National Wine and Grape Industry Centre (NWGIC) where she is a member of the Senior Management Team, the NWGIC Board and lead investigator on viticulture pathology research projects funded via Wine Australia. Currently she supervises a number of PhD students working on various plant pathology related issues in both agriculture and viticulture. 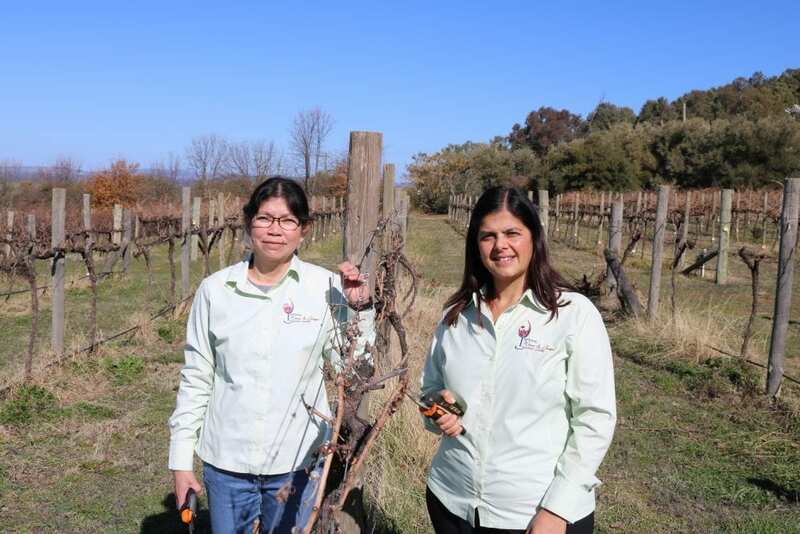 Regina “Reggie” Billones-Baaijens is a Post-Doctoral Research Fellow at the National Wine and Grape Industry Centre at Charles Sturt University with A/Prof Sandra Savocchia as her project supervisor. Her current project is entitled “Management of grapevine trunk diseases for vineyard longevity in diverse climates of Australia”. This is a collaborative project with researchers at the South Australian Research and Development Institute and is funded by Wine Australia. Grapevine trunk diseases including Eutypa and Botryosphaeria dieback are fungal diseases that cause yield reduction, vine decline and eventual death of grapevines and are considered serious threats to the sustainability of the Australian wine industry. The aim of the research project is to investigate their epidemiology along with development of efficient molecular methods for pathogen detection, pruning wound management and control of these trunk disease pathogens in Australian vineyards.